On Instagram I follow lots of eco-friendly accounts and see my fair share of images advising what we can do to help reduce plastic etc and reduce our impact on the environment. You know the sort of thing - say no to straws, take your own coffee cup/water bottle, grow some veg etc. and it's great to see so many people shouting this message out. If you've got all these ideas firmly into your routine that's fabulous but now is not the time to rest on your green laurels. Now is the time to take Green Living to the next level with these 3 steps. When did you last get a new mobile, TV or other electronic device? Did you really need it or were you tempted by the new iphone whatever number they are up to and all the new stuff it could apparently do? Advertisers are great at their jobs and we grab their new goods at an alarming rate leaving a large carbon footprint behind us. Maybe your old phone was a bit slower than the newer one but you didn't think that when you first bought it. 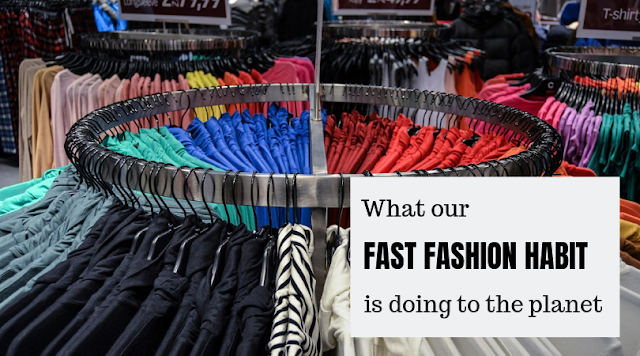 Bottom line - we buy so much new stuff that is totally unnecessary. It would also seem that we have lost the ability to mend anything and just chick it out and buy new. I say get out that sewing kit, patch up what-ever is broken and be proud of keeping your items in working order for years. Make mending things trendy! We also buy presents for people because we feel we need to but ask any teacher and they'll tell you how many cute mugs they have or how much chocolate. I am sure many would be just as happy with a hand-made card. Talking of "themed" presents this might be the most appalling idea I have ever seen, a shop selling a plastic heart filled with NOTHING, marketed as The Gift of Nothing for Valentine's Day. It is an awful idea and so wasteful ... but I have to admit the sentiment is right. Do we really need to be buying our loved ones expensive gifts, flowers flown in from the other side of the world, over-packaged chocolates and cards? 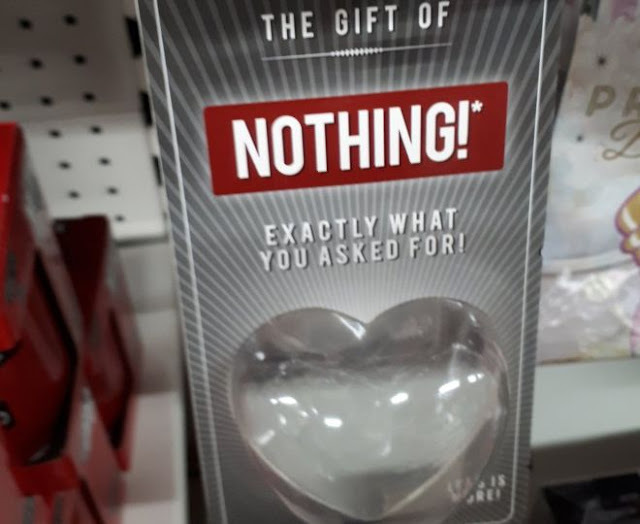 Why not offer a romantic experience instead: a nice meal, romantic walk, trip to the theatre etc but not a plastic heart filled with nothing. If you really want to give a gift, why not make your loved something special from upcycled materials? Oh and sorry, call me old-fashioned ,but I always thought Valentine's Day was the day you showed you partner how much you loved them not an excuse to give presents to everyone where-as a search online clearly shows that everyone now is being pushed to give Valentine's gifts - look what came up as options when I did an online search for Valentine's home-made gifts? Why do toddlers need to give Valentine's gifts or why do parents need them? They have birthdays and Christmas, Mother's and Father's Day and this is just a marketing ploy to get us to buy more unnecessary stuff. I imagine all of us have things at home we have used a couple of times or maybe use just once a week when, in fact, could quite easily share them with a neighbour, friend or family member. But even if they can't help then why not use a Library of Things? These libraries enable you to borrow any number of items from adjustable spanners to vacuum cleaners and everything in between, all for a small daily fee. The Libraries also run courses to teach new skills and help develop stronger local communities. And what about bulkier items? Do you find you often run your washing machine only part full? I bet a neighbour is doing the same thing so why not get together, get rid of one machine and share the other? I bet there are plenty of other items like this you could easily share. Why not have a read of this blog post I've written with ideas of all sorts of things you can share - Let's Create a Sharing World. 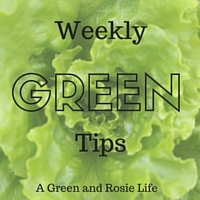 Now that you are cranking up your green living it's time to really start shouting about it. In my last blog post I wrote about the importance of contacting supermarkets and businesses when you reject their products on eco-grounds. Now take that further. Join green charities and organisations that lobby parliament and businesses to change, sign eco-petitions and share them on your social media, write to your own MP on issues such as environmental policy, fracking etc etc. And do your research because making the right green choice is not easy but the more you research the more chance you have of making good decision based on sound facts. A final word of note. But be careful not to become patronising or too authoritarian towards others. 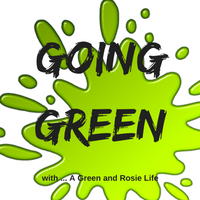 Going Green is a journey and everyone is at a different stage of that journey so if you come across too "greener than thou" you may well put off some people from taking those important green steps. Let people see what you are doing and be ready to answer their questions when they ask. Back up your actions with your research but accept you will never get everyone to make all the changed you'd love to see. But as more people change and more people shout about it your influence will spread. Are you ready to start taking green living to the next level? 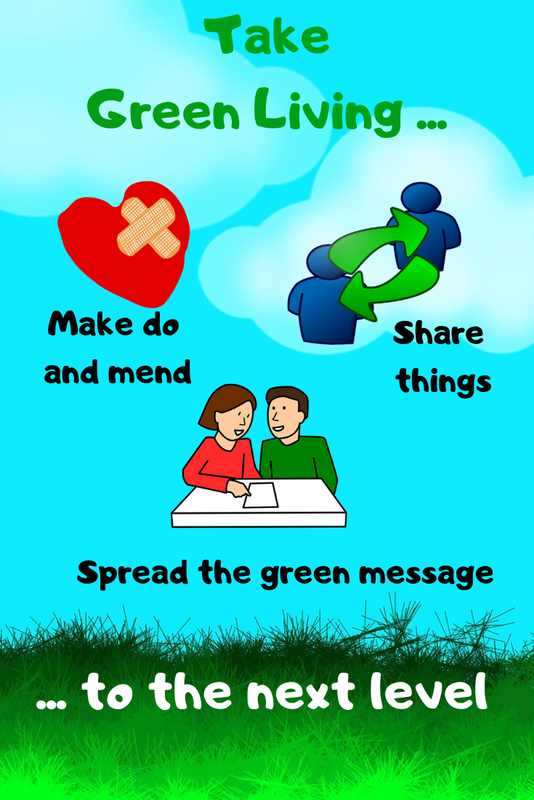 What other green lifestyle choices have you made to help the planet? Do let me know in a comment. My mobile phone contract is up in March and the company is already urging me to upgrade. There's nothing wrong with the phone so I'm going off contract. It's madness how people discard phones which are working. That is so annoying and like you say, completely unnecessary. I had the same phone for 11 years - an ancient Nokia that suited me just fine then I stupidly left it out the one night we got torrential rain last Aug. I killed it. I quickly bought a really cheap alternative as I really do need a phone for work but that only lasted 6 months. Now I am using my husband's old one after he upgraded to one that was waterproof for his work. I wonder what the average number of phones for people to have had over a 12 year period is?